Embrace the future! A wonderful story that resonates with people of any age. 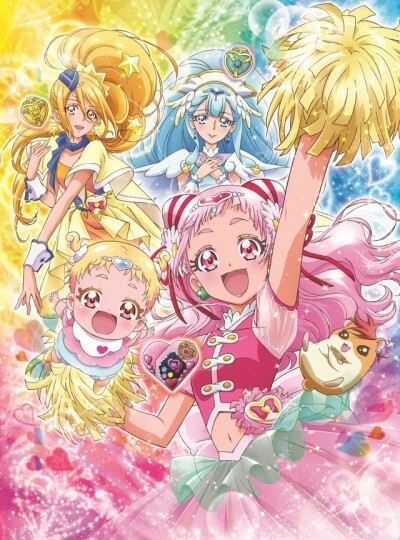 Pretty Cure is all grown up.